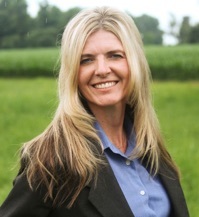 Teresa Helms is a licensed psychologist with a private practice in Harrisburg, North Carolina. A graduate of the University of North Carolina at Chapel Hill, with a Masters and Doctoral degree in Psychology from Nova Southeastern University in Fort Lauderdale/Davie, Florida, Dr. Helms is a member of the American Psychological Association. Her experience has ranged from clinics to residential facilities and group practices.